WYOMISSING, PA — Sly Fox Brewing Company, the popular regional brewery, and brewpub will open a third pub in the former Vanity Fair Outlet Mall and they are more than halfway toward the goal of creating a built-in audience of supporters. Investments of all sizes will help the brewery reach their capital goal of $300,000 and to open on schedule. Investors receive a return and Sly Fox has created a community of ambassadors prior to the first beer being poured. With two long-term, successful locations under in their portfolio, the strength of the Sly Fox brand, and a promising new location in Wyomissing, all the pieces are in place for a third successful brewpub. 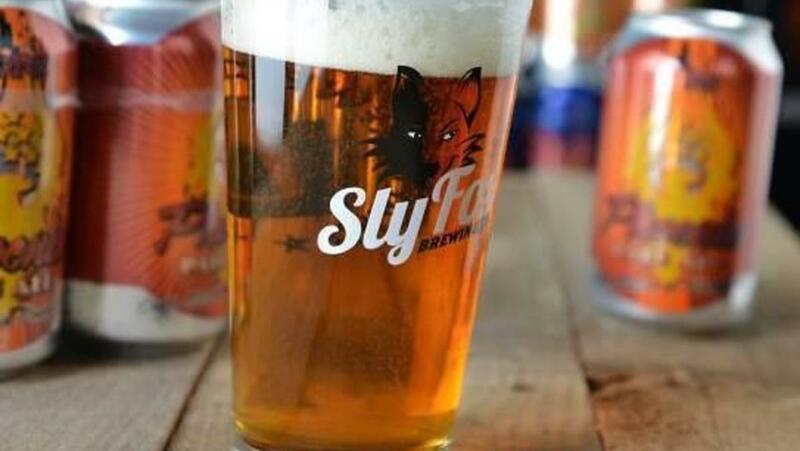 Since their inaugural brew in 1995, Sly Fox has crafted more than 100 different top-notch craft beers. Their critically acclaimed year-round lineup and highly anticipated seasonals are available in their brewpubs in Phoenixville and Pottstown, as well as top bars and restaurants in PA, NJ, NY, MD, DE, VA, and Washington, DC. They were the first craft brewery in the mid-Atlantic to implement a canning line, adding it to their facility in 2006, and with it, earned the first-ever Great American Beer Festival (GABF) medal awarded to a canned craft beer, in 2007. They have earned GABF medals virtually every year since, including a gold medal for Grisette Summer Ale in 2017, and are widely recognized as among the region’s best and most enduring craft breweries.